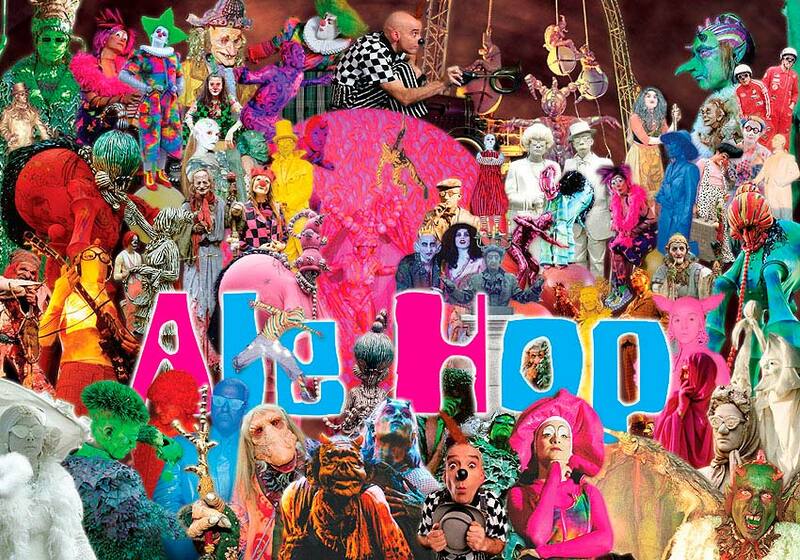 Ale Hop company… 30 years of total show. 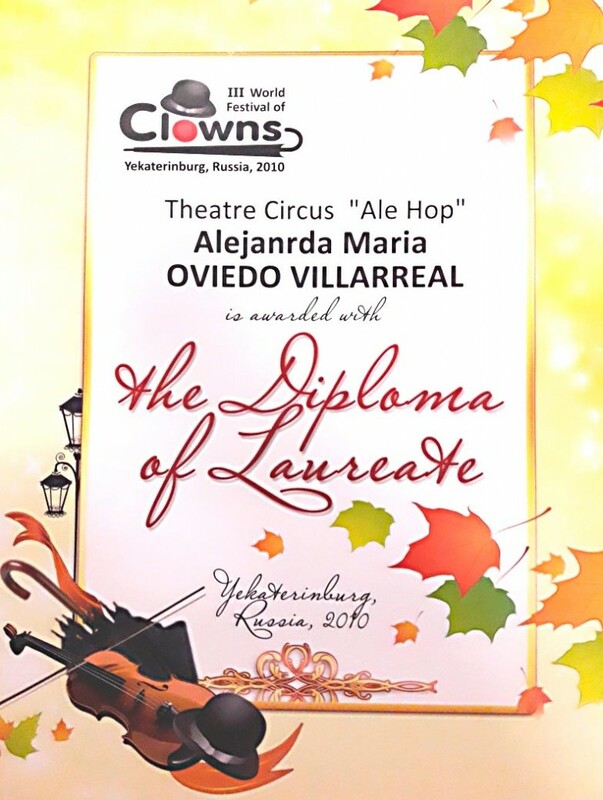 Surprise and entertainment, stage complicity, specific esthetic, freedom and happy celebration, circus origins, miscellanea of languages and genres, and an abundant creation of pictures are united in the way and form of creation of Ale Hop. We probably are some of the precursors of the new circus of Madrid and one of the most important companies regarding circus new trends of Spain. 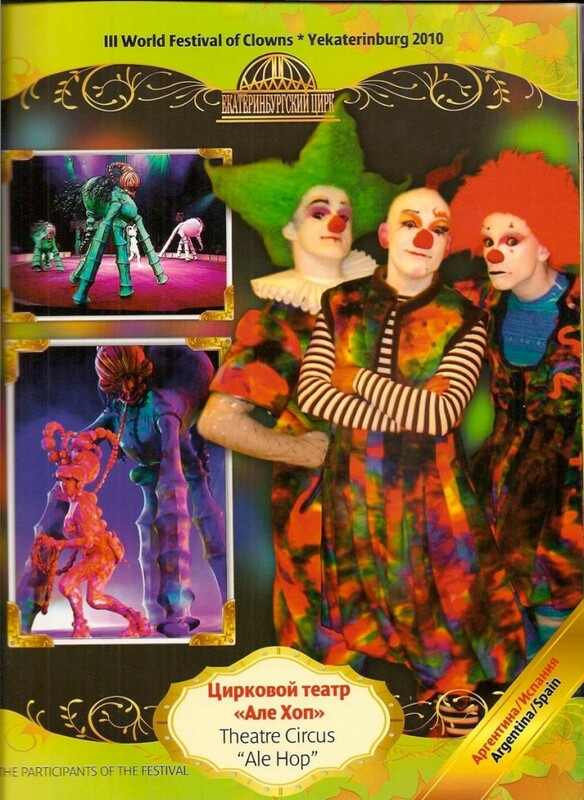 Thanks to its atypical characteristics, to its undeniable contribution to the circus world during a long and excellent professional career since its beginnings until its evolution to a new concept of “total show” which merges perfectly street arts, circus, imaginary theater and performances. Thanks to its perseverance and its compromise when it comes to create the company, to produce new and audacious shows, to play a part in the formation of new artists (which are mostly already known from renowned European companies). 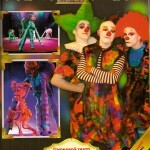 During 30 years they’ve known how to adapt to the changes of the new ways of expressions the circus has experimented. Evolving in their creations, but sticking to their own specific way to conceive the circus, which some people have classified as “Neoclassic”. 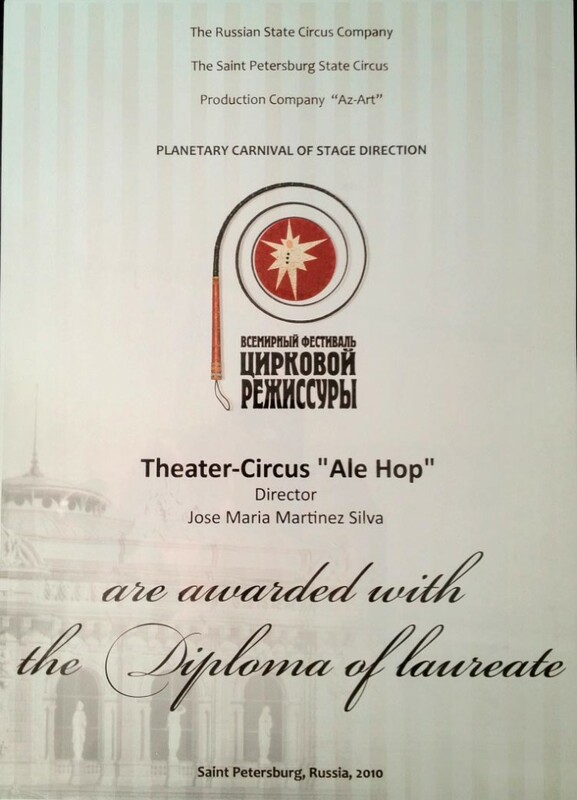 For all those reasons Ale Hop managed to become a model in the circus and theater panorama in Spain. During all those years it hasn’t been difficult to express through images that had awaken sensations and feelings. We have been the leaders of an incredible adventure, an imaginary odyssey, empathizing with a grateful public and sharing moments of a great euphoria and continued surprise and shared emotions. The inherent magic of Ale Hop. Eid al-Adha Festival. Doha, Qatar. Carnavals of Guarda (Portugal) closing ceremony. Theater Festival Molina del Segura 2016. Price Gala R + V Versicherumger with Industrial Theater (Paris). International Festival of Street Theater , Thuir, France. 300 Stadtgeburtstagfest Kartsruhe (Germany) with Industrial Theater. International Festival of Theater-Circus Zomer` Festival – Belgium. 100 th Anniversary of Volksbank, Frankfurt Germany. Cultural Space Mira (Pozuelo) Expo and circus workshops. Platea Madrid, animations and shows. Inauguration Ora Arena Center, Istambul. Itineranta” International Festival of Street Theater, Pontevedra. 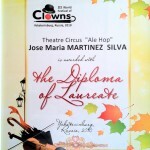 International Festival of Theater San Javier(Murcia). Carnavals Madrid, show big format Voluminaires. Cía. 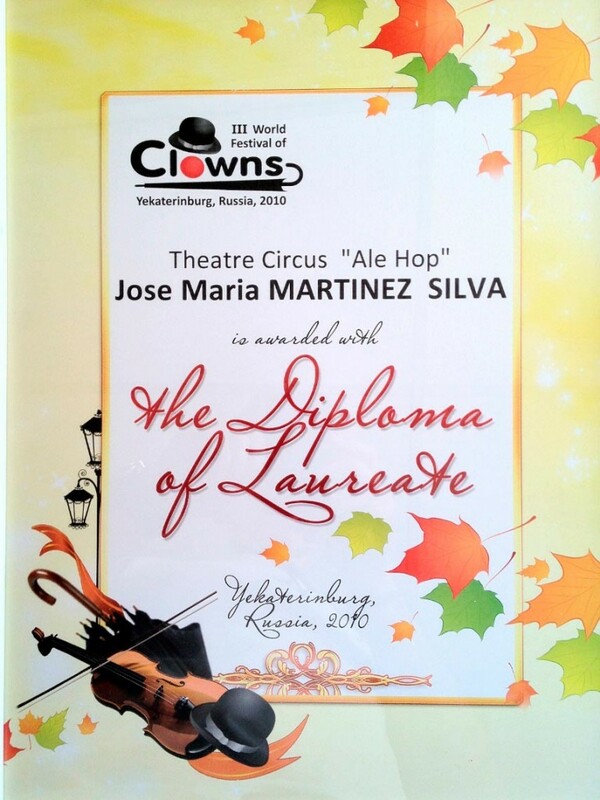 Invited to International Festival of circus “Latina”, Rome. 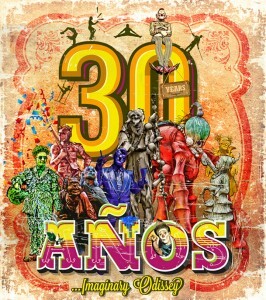 Big format “Lenda” Anniversary- Palacio Festival, Santander. International Theater Festival Bologne, Italie. 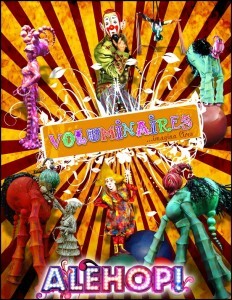 International Festival of circus and animation Montpellier. Creation, direction and transitions “Navidades en el Price”, Madrid. Gala Final UEFA Champions League. Gala International Amway (China) with Cirque du Soleil, Prize Evento Plus. International Theater Festival, Almada Portugal. Feria of Théâtre, San Sebastián. Europa Park (Germany). Creation et realisation of circus and theater animations. Public prize Carnavals of Monaco. International Festival of street theater, Luxemburg. 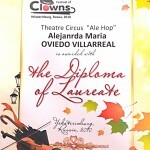 Opera El Empresario de Mozart specialists of circus. Gustavo Tambacio. European Tour Dj-Bobo “MAGIC tour” Germany, Switzerland, Austria et Hungary. European Tour Dj-Bobo. “MISTASIA tour”, Germany, Switzerland, Austria, France. Festival “Ecléctic” Ciudad de las Artes y las Ciencias,Valence. International Theater Festival de of “Acciones de Vanguardia” Madrid. Street Theater Festival “En Clave de Calle” Burgos. International Meetings of Street theater “Kalerki” San Sebastián. 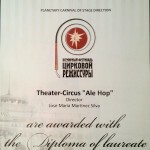 -Prize Planetary Carnival of Circus stage direction (festival inter. 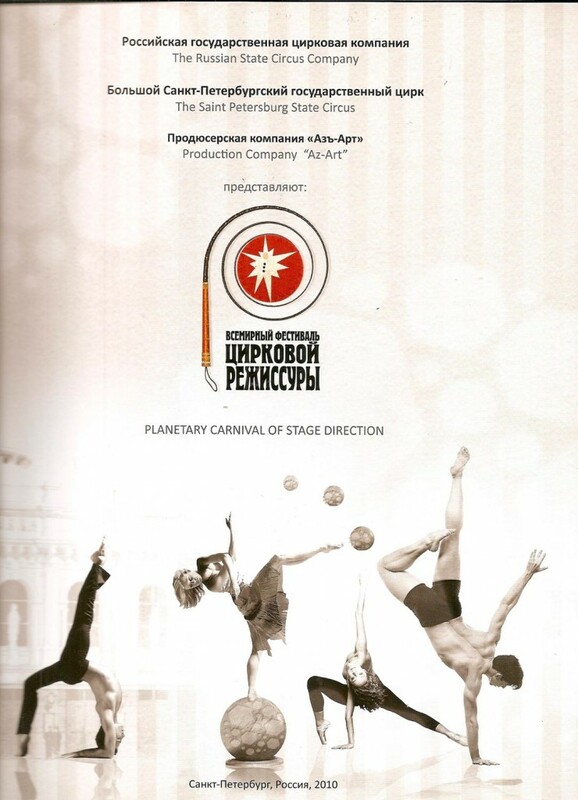 of circus direction), St. Petersburgo. – Public Prizw at the World Festival of Clowns, Ekaterimburg.